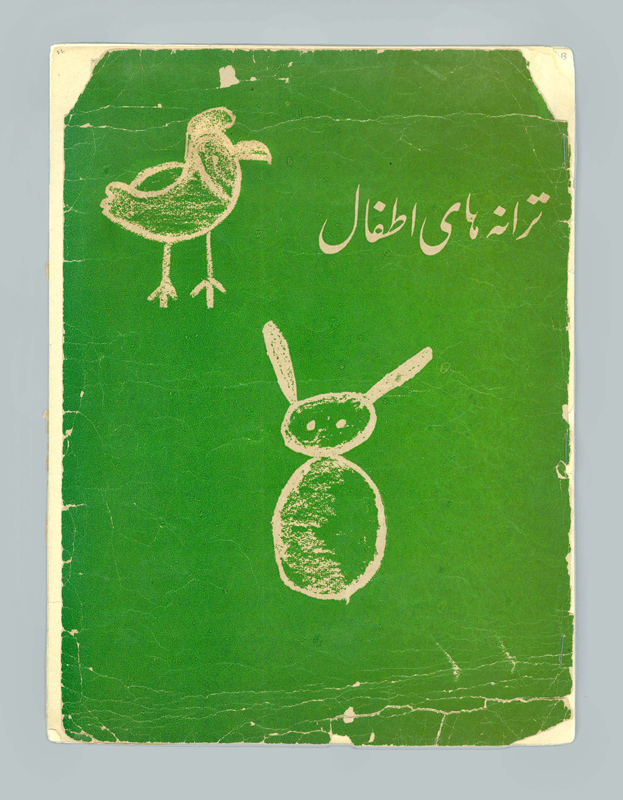 In Small Things Remembered » Qu Qu Qu Barg-e Chinaar: The Afghan Songbook. Qu Qu Qu Barg-e Chinaar: The Afghan Songbook. a. 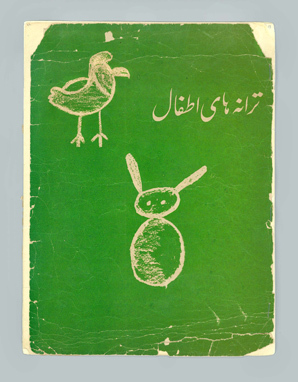 The Songbook cover (“Poems for Children”). 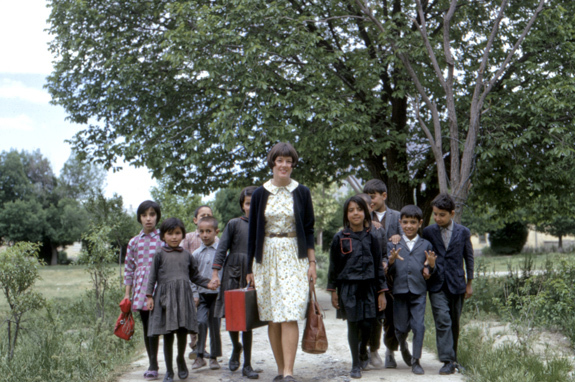 b. Louise Pascale with her students. Courtesy of the Louise Pascale and Jim Soules Collection.